Virgin USA from $5599 Book our Exclusive Fare and enjoy Virgin’s award winning ‘The Business’ from just $5599 return to Los Angeles. 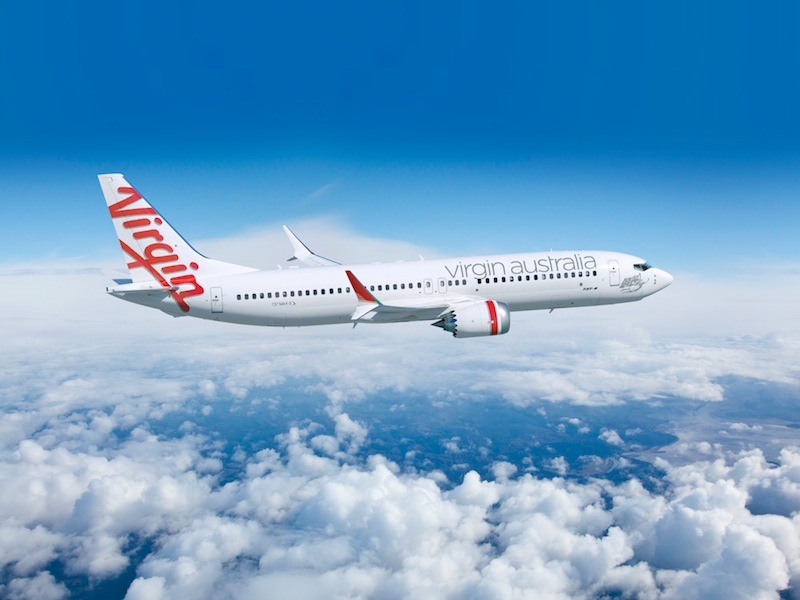 Combine with Virgin’s Double status credit offer and accrue 640+ Status Credits in one return trip. Seasons: 120 Day advance purchase period applies. Subject to discount availability. Weekend surcharges may apply. Departure ports: Melbourne, Sydney and Brisbane. Domestic add ons available. Lead in price: Melbourne – Los Angeles return.